"Germany is actually a pretty difficult country. Too small to fly, but too big to drive, as we say down here," laughs Lodewijk Wardenburg of the Bom Group. He should know: In recent years Bom has been active in Germany, setting up several projects in succession. During the Dutch horticulture mission to southern Germany, the sales manager spoke about the latest developments in the country. 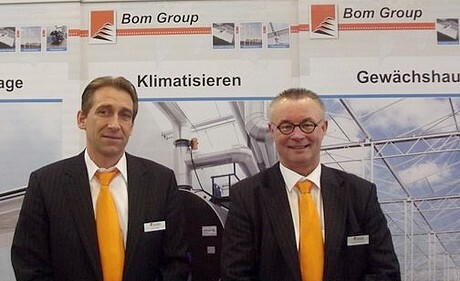 For the past five years, greenhouse builder Bom Group has been unusually active in the German market. In particular, its Twinlight substructures have been making headway in the country. The company now has outfitted three major projects. 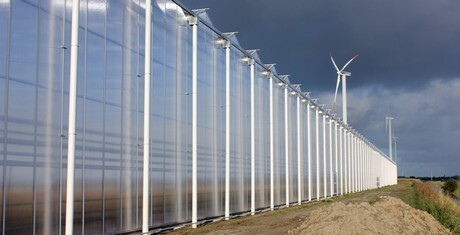 In 2013, following a large venture, the group was hired to outfit 12 hectares for Munich giant Gemüsebau Steiner, as well as updating a large greenhouse for Bio Gemüβe in Münster. Both these companies grow organic crops. According to Wardenburg, there are opportunities for new projects. 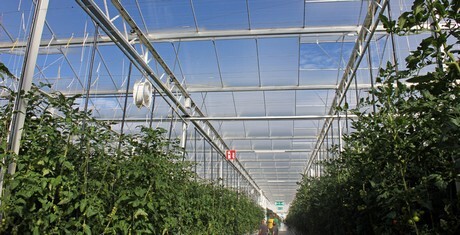 In Germany, only 10% of the greenhouse vegetables consumed is produced domestically, and scaling plays a considerable role. "There is an increasing amount of scaling going on there. The smaller operations tend to disappear, as they did in the Netherlands 10, 20 years ago."